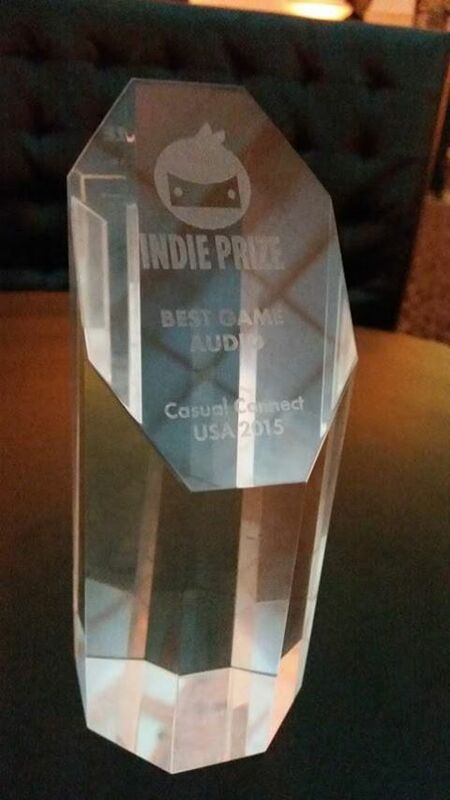 SKARA’s second Indie Prize comes from Casual Connect USA, which finishes this week in San Francisco, California. The award is for Best Game Audio and comes on the heels of the Indie Prize for Best Game Design, won in Singapore earlier this summer. Skara’s sound team consists of just two developers, Marc Celma, Spanish composer currently residing in Japan, and Spanish sound designer, David Garcia. You can read this interview and other news about Skara: The Blade Remains here.